JACKSONVILLE, Florida (Jan. 17, 2017) — Three premier properties on Florida’s First Coast — a Queen Anne Victorian home in St. Augustine, an oceanfront luxury home in Jacksonville Beach, and an Amelia Island Plantation home with marsh and golf views — are set for auctions over three days, with Tranzon Driggers marketing all three homes and conducting the auctions. 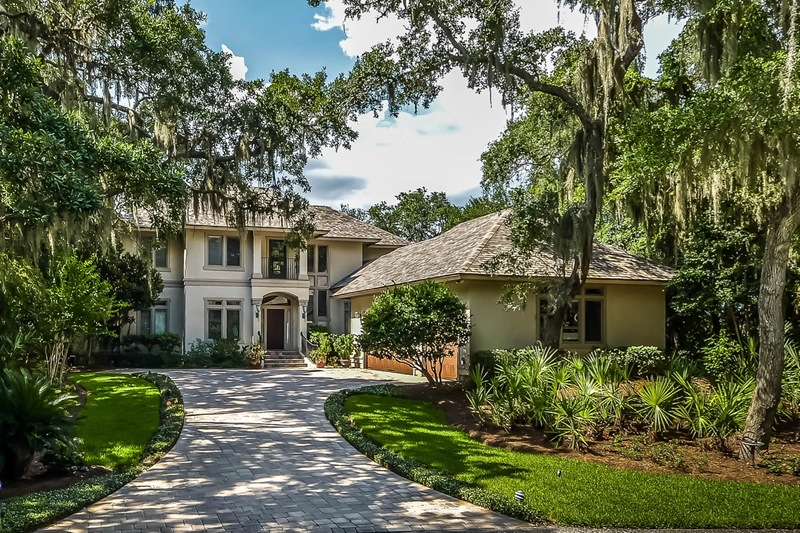 “It’s almost unheard-of to see three homes of this size and quality go to auction in a single week, especially along the First Coast. But we think premier property auctions will have a big year as sellers see the advantages of offering luxury homes at auction. In each case, the owner decided the home would be best suited for an auction in the current market environment. We are seeing more and more cases like this,” said David Bradshaw, president of Ocala based Tranzon Driggers. The Hibbard House in St. Augustine, set for auction at 1 p.m. February 14, is located in a historic preservation district. “This marvelous home has been restored to the highest standards and features craftsmanship and design often missing in today’s homes,” said Bradshaw.